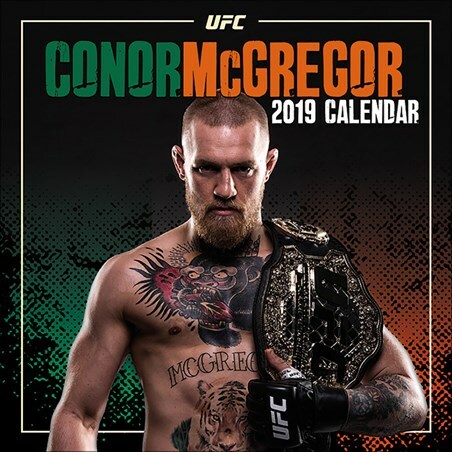 Takeover 2019 with this action packed, high octane calendar featuring UFC mega star Conor McGregor. 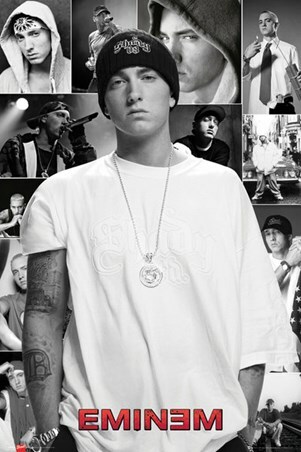 The greatest fighter ever to step into the Octogan is featured on this calendar as he laughs into his microphone, enters the battlefield of the cage and stands proudly with his championship belt. 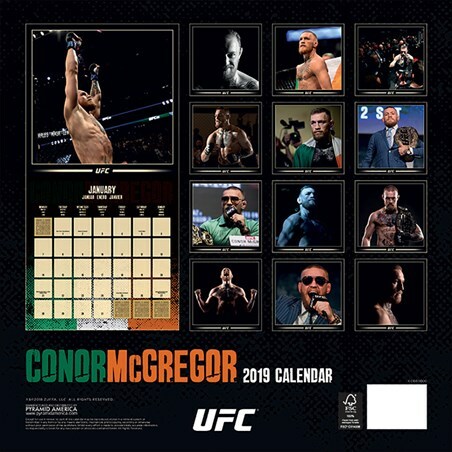 If you are a huge Conor and UFC fan, then this 'Notorious' calendar is the perfect way to keep track of all the upcoming UFC pay-per-views. High quality, framed UFC, Conor McGregor square calendar with a bespoke frame by our custom framing service. 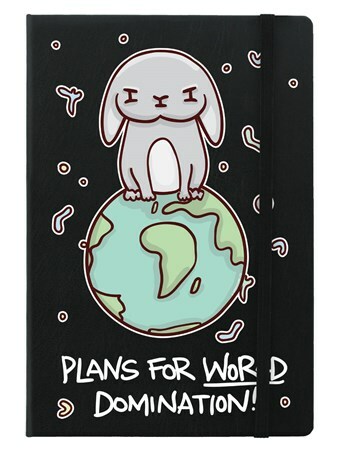 Why Laminate Your Square Calendar?